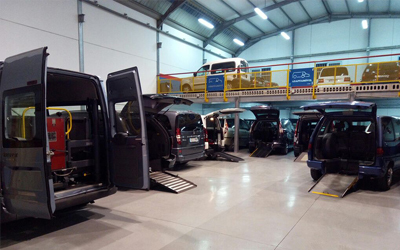 We buy and sell new and used vehicles adapted for wheelchairs and for people with all types of disabilities. 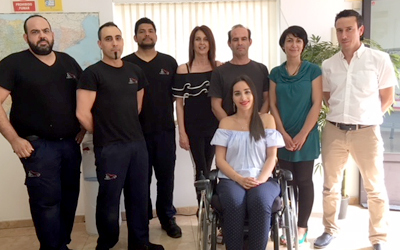 A company with more than 20 years in the sector, counting with disabled staff, who knows better than anyone the needs of our group. Contact us without obligation, and we will advise you on the vehicle or the adaptation that best suits your needs, as well as the possible aid and tax exemptions when buying an adapted car. 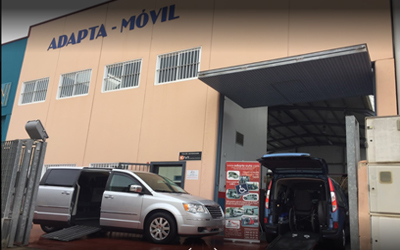 We are located in Molina de Segura (Murcia) and we have a door-to-door service throughout the national territory, both when buying the vehicle and when delivering it.